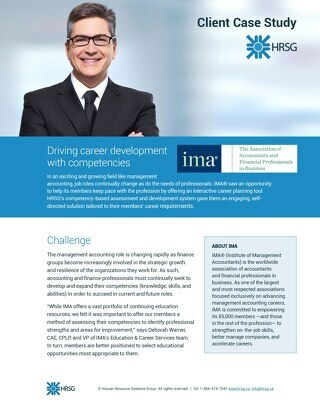 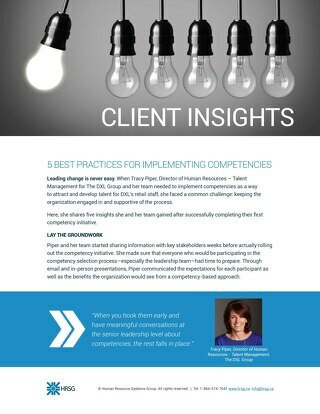 Building a competency-based development program that finds and addresses skill gaps. 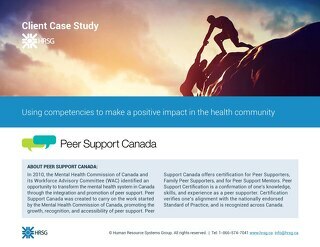 Learn how competencies are providing peer support workers with a clear path to success. 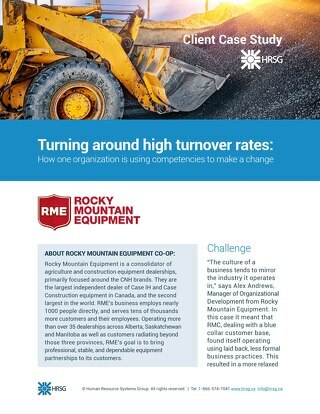 How Rocky Mountain Equipment turned around their high turnover rates through the use of competencies.